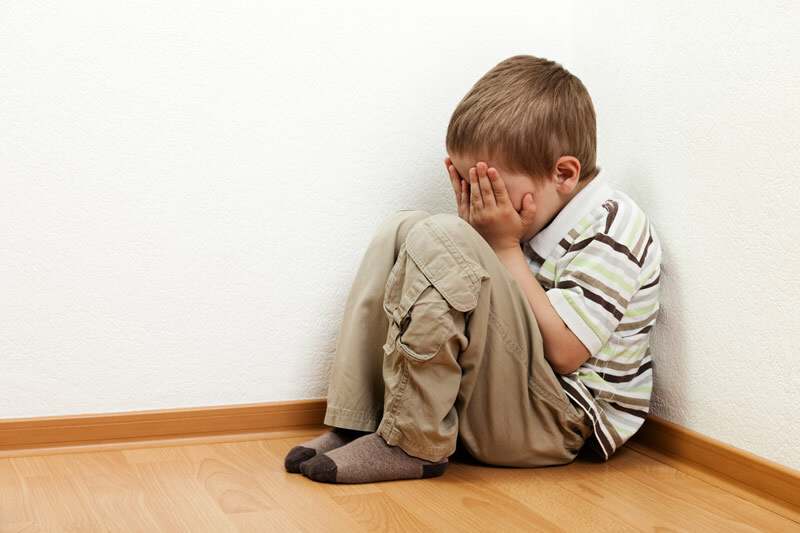 When parents ask me what can they do to help control ‘the terrible twos’ I often start the potential approaches to the melt downs by talking about time outs. They are commonly done, but often not entirely correctly. Common errors include too many warnings, engaging with the child during time outs, holding onto a door to keep it closed and the child in a room, and big long explanations afterwards. Let’s have a think about how we can get it right. A good rule of thumb for the length of the time out is to use the age of the child plus one in minutes. The time out starts when the child is calm. A locked room is not a good place for a time out. Don’t repeatedly warn that it is coming, just do it with a simple identification of why it is happening. 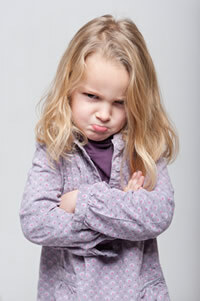 Time outs are the most commonly used disciplinary approach used by parents. They can be used from a young age, even in toddlers. They don’t have to be in a closed room, indeed it is better they are not. Going into a room with toys and other distractions means your child may miss the point of the time out, and a closed door is usually thumped on. So a wall or a chair in a quiet spot is fine. This means they can be used almost anywhere, such as a restaurant or at the shops. Try not to call it the naughty corner, we are just trying to get them to learn how to calm themselves down. A good rule of thumb for the length of the time out is to use the age of the child plus one in minutes. For example a 3 year old would have 4 minutes. Don’t repeatedly warn that it is coming, just do it with a simple identification of why it is happening. The time out starts when the child is calm. Using a timer is useful, they learn that when the buzzer goes the time out is over. If they abscond, simply take them back to the place of the time out without fuss, explanation or most importantly – emotion. You may have to do this repeatedly at first. Another positive aspect to time outs is they are a time out for the parents. 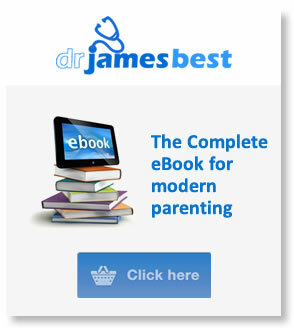 It gives you a chance to make sure you are in control of your emotions and not to over-react to your child’s behaviour. You may find it challenging to keep calm when they are going nutso, but try your best. When the time out is over, there is simply a re-set on the day. No explanation or discussion, what’s past is past. Now you can both move on.